Clearly, our name states it. We're an Arvada Windows Company. That'll never change. But that doesn't mean we can't cover the entire Denver Metro area! We take pride in living in the Centennial State, and we know that all of it's residents do as well. Colorado is re-known for being a state that everyone moves to from other states because of it's great scenery, friendly people, clean air, and 300 days of sunshine per year. What they might not know is more about the little cities and towns that make up the Denver Metro area. We will go into full detail about each one of Denver's suburbs, and why we offer our Windows to not only Arvada, but Lakewood, Littleton, Broomfield, Thornton, Northglenn, Westminster, Wheat Ridge, Aurora, Commerce City, Centennial, Greenwood Village, Federal Heights, The Highlands, LoDo, Centennial, Highlands Ranch, Glendale, Ken Caryl, Standley Lake, Chatfield, Cherry Creek, Lone Tree, Parker, and more. We want to make sure that our Windows are available to everyone in our beautiful city that is Colorado's capital. 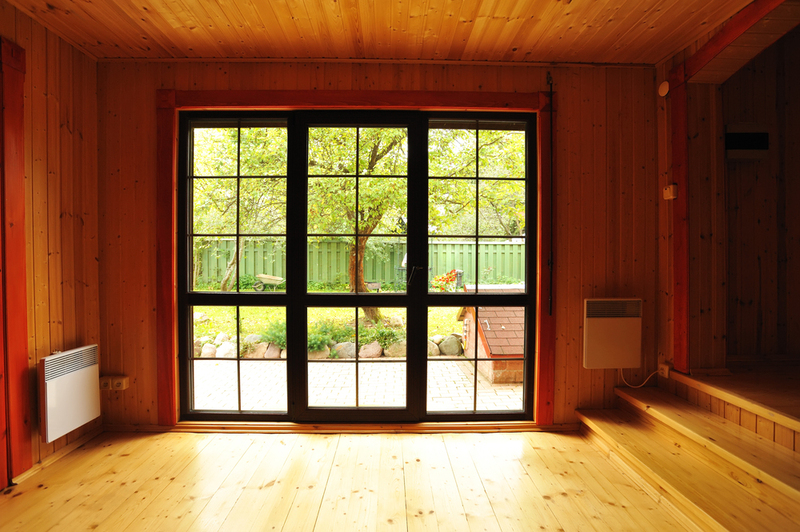 From Commercial to Residential, we hope that you will contact Arvada Window Replacement with all of your Window needs. Give us a call today at 720-410-6700 or contact us through our website.